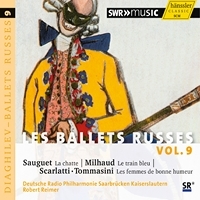 There are several parallels to be found in the lives of the Southern French composer Darius Milhaud (1892-1974) and the Moravian-Bohemian composer Bohuslav Martinů (1890-1959). 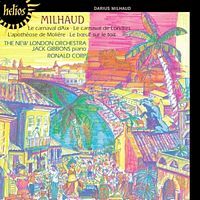 Both needed the metropolis of Paris, that seething artistic melting pot after the First World War, in order to refine their originality; both were open to all kinds of musical styles, from South American folklore to North American jazz through to Bachian counterpoint; finally, both had to flee the Germans in France in 1940, heading for the USA - Milhaud on account of being a Jew, and Martinů as a patriotic Czech in exile. 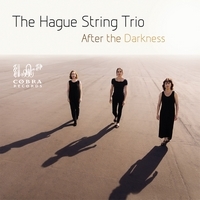 The two composers' complete works for string trio, contrasted here for the first time, uncover various similarities - even though each work bears the hallmarks of its composer, and Martinů's trios were written in Paris, whilst Milhaud did not compose his until he had reached America. 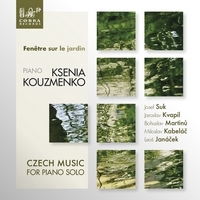 The works are characterised by a playful, spirited tone as well as the charm of Mediterranean and Czech folk tunes. 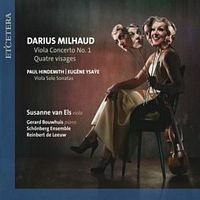 But there is also what Milhaud termed, and valued, as "discipline" in chamber music: strict counterpoint and technical skill - utilised radically, without slipping into dry pedantry. 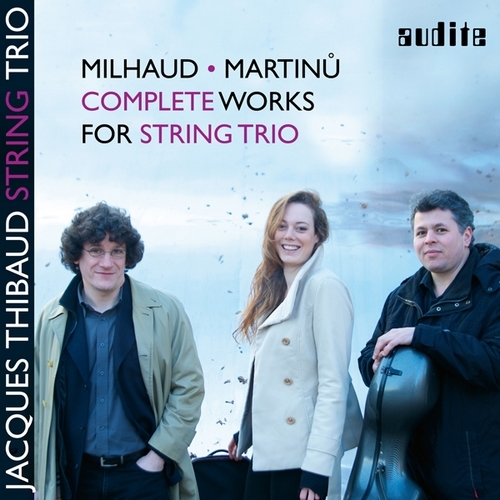 These are four marvels of intimate music-making, assembled by the Jacques Thibaud Trio with their own artistic instinct and flair.